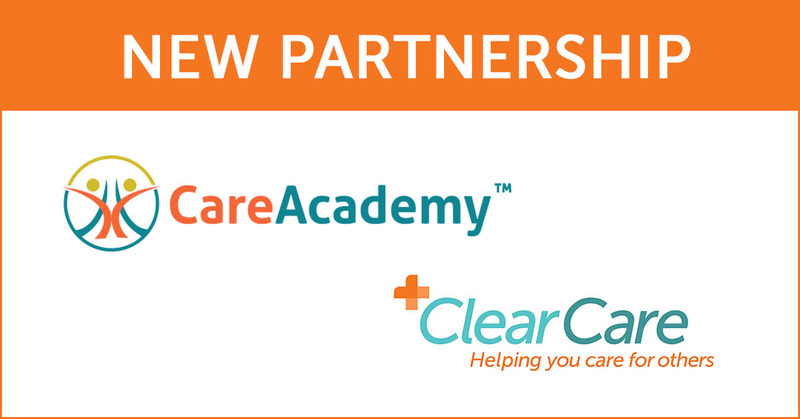 ClearCare Online, the leading technology platform for aging in the home, today announced its partnership with Seniors Helping Seniors, a national in-home care franchise network with more than 250 locations throughout the U.S.
ClearCare Online is a cloud-based web and mobile platform that provides tools for elderly and disabled adults to age at home by leveraging technology. ClearCare’s tech suite enables home care agencies to operate efficiently while keeping families and caregivers connected in the care process. In addition to supporting back office functions, the Family Room and Caregiver portals extend transparency of care and improve communications between care constituents. ClearCare Online leads the category by offering platform solutions for home care agencies beyond just software. Integrated payment processing, background checks and tax credit submissions were all released in the first half of this year. Seniors Helping Seniors’ Franchise Partner Council vetted ClearCare Online through a multi-month process that put their franchise owners at the center of the selection. ClearCare Online powers the world's largest network of in-home care providers. Seniors Helping Seniors® In-Home Services is a leading franchise network in the senior in-home care market. The company was founded in 1998, serving the Berks County, PA, area. In 2007 the company opened its first franchised location, and the network has grown rapidly to more than 250 franchised locations by staying true to the founders' goal of providing quality, caring in-home care services that allow clients the opportunity to age in place. Founded by Kiran and Philip Yocom in Reading, Pennsylvania, Seniors Helping Seniors has a unique niche in this rapidly growing field. They pair older, active adults willing to provide in-home support services, with less active seniors in need. The organizational mission is “To improve the Quality of Life of senior citizens in our community by finding ways for seniors to help each other. Before coming to the U.S. from India, co-founder Kiran Yocom worked with Mother Teresa; that experience inspired her to care for those unable to care for themselves. ClearCare Online is a San Francisco technology company that supports private-duty home care companies with the leading software technology platform for efficient, cost-effective aging at home. ClearCare's web and mobile platform helps home care agencies operate efficiently and grow, and improves healthcare and aging for families with scheduling, billing, payroll, marketing, and point-of-care transparency tools. For more information, please visit www.clearcareonline.com.